Lexington, KY: Originally from New York, Audrey studied with Masters Hiang The and David Cubine for over 24 years, starting in 1992. Audrey taught Tai Chi, Tai Chi Sword, and other meditative arts over several years and had studied Zen meditation since 1967 including studies at Tassajara in California. Audrey received her 5th degree rank on December 14, 2008. 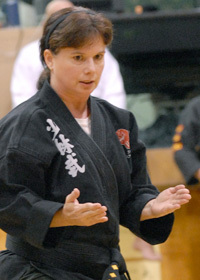 Audrey was tireless warrior and a deep, insightful student of all aspects of the martial arts. She was an inspiration in both health and in her long battles with cancer. We miss her very much, but she lives on on all of our hearts. View her memorial slide show HERE. Bird icon denotes completion of Tai Peng Bird 18 form system. 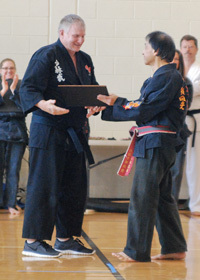 Winchester, KY: Student of Grandmaster The. Received his 5th degree rank on December 14, 2008. 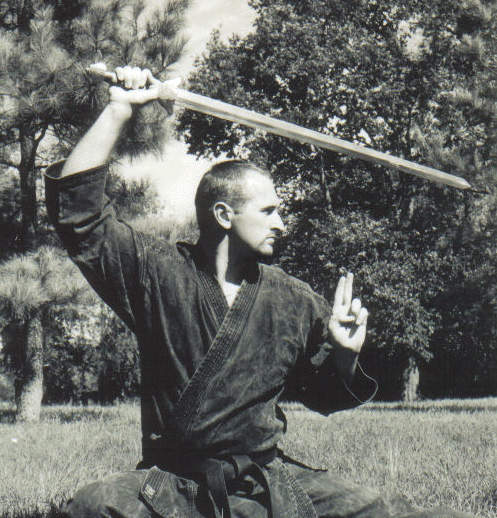 Lexington/Cynthiana, KY: Ben began studying Shaolin Martial Arts with Master Larry Mattox in his hometown of Cynthiana in 1991. 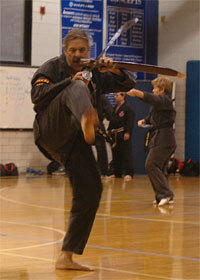 He currently lives in Lexington where he studies with Grandmaster Hiang The and Master Dave Cubine. 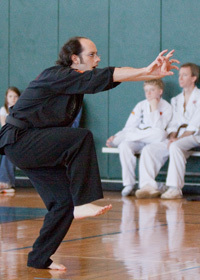 His interests include the internal forms, meditation, pushing hands sparring, as well as the bird and drunken forms. Received 5th Degree Black Belt December 19, 2015. 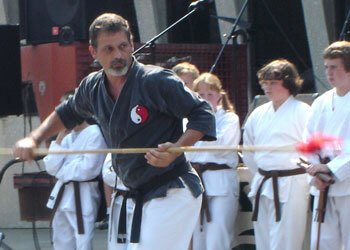 Lexington, KY: Student of Grandmaster The. 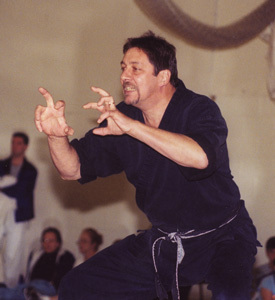 Henry Roig is a 5th degree Black Belt with over 30 years of experience. A long time UPS employee, Henry received his 5th degree rank on December 14, 2016. Winchester, KY: Born in Harrodsburg, Roy was a retired manager at Sears, coffee salesman, owner of an X-Sell company, bus driver for the Clark County School System, and a driver for the Kentucky River Foothills. 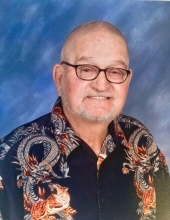 He was a Kentucky Colonel, a Kentucky Admiral, a Jaycee, a charter member of the Civitan Club, and a member of the Clark County Association of Handicapped Citizens. 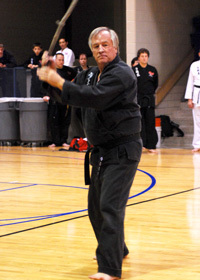 In addition practicing and teaching martial arts, Roy was an avid golfer. WeÕll miss your weekly joke and great spirit. 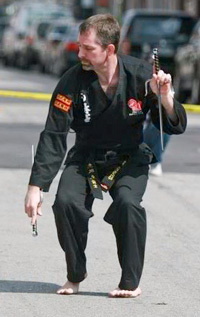 Brian Runyon has been practicing Shaolin since 1996. He is originally from Inez in Eastern Ky and moved to Lexington in 2000. Brian is a former elementary school teacher who now works in the wood veneer industry. Brian received his 4th Degree rank on December 17, 2005. 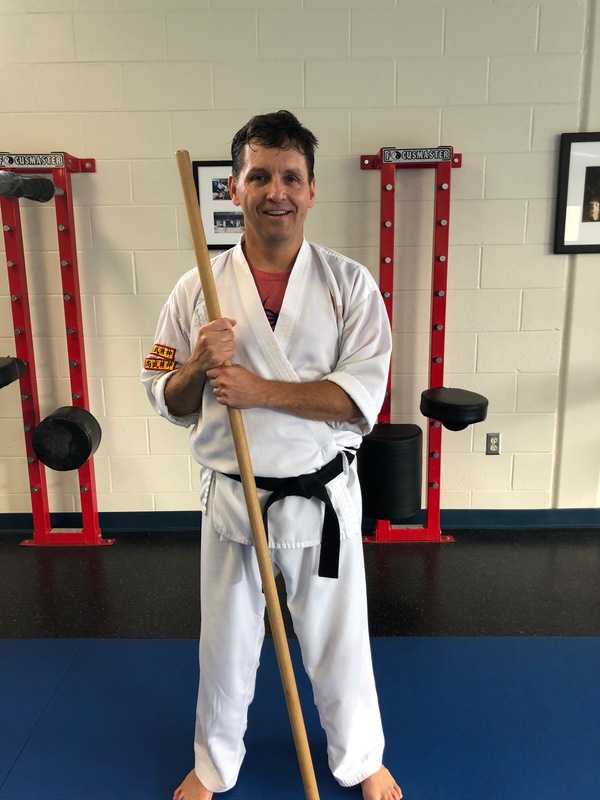 Cynthiana, KY: Kevin is a fourth-degree Black Belt who has studied Chung Yen Shaolin martial arts under Master Larry Mattox since 1994. 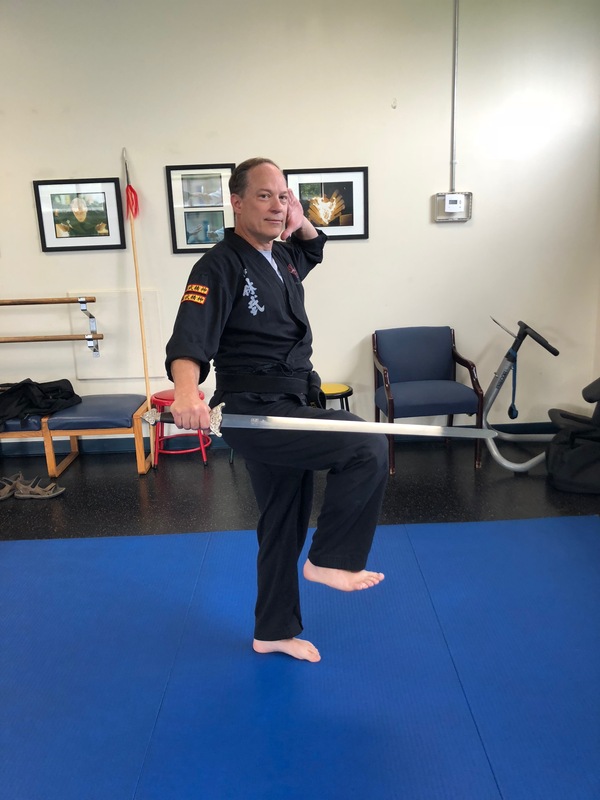 He practices with over 70 empty hand and weapons forms, and continues to train under Master Mattox and Grandmaster Hiang The. 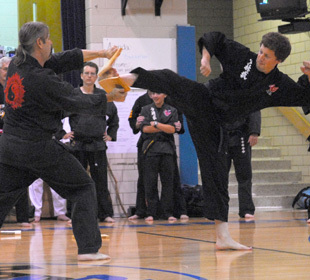 He is also an assistant instructor for Master Mattox in Cynthiana. 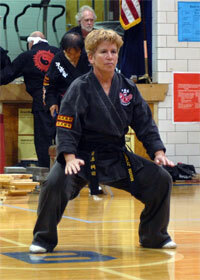 Louisa, KY: Student of Grandmaster The. 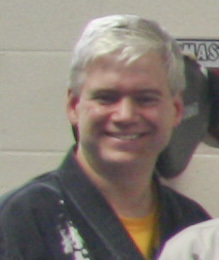 Received 4th Degree Black Belt December 12, 2012. 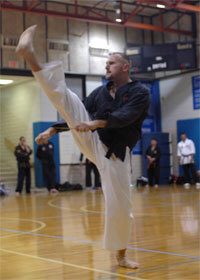 Lexington, KY: Student of Grandmaster The. 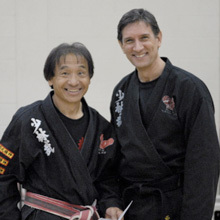 Received 4th Degree Black Belt December 12, 2012. Lexington, KY. Student of Master Doug Byrum. Received 4th Degree Black Belt October 10, 2015. Lexington, KY: Student of Master David Cubine. Received 4th Degree Black Belt December 19, 2015. Jason teaches at the North Family YMCA in Lexington. 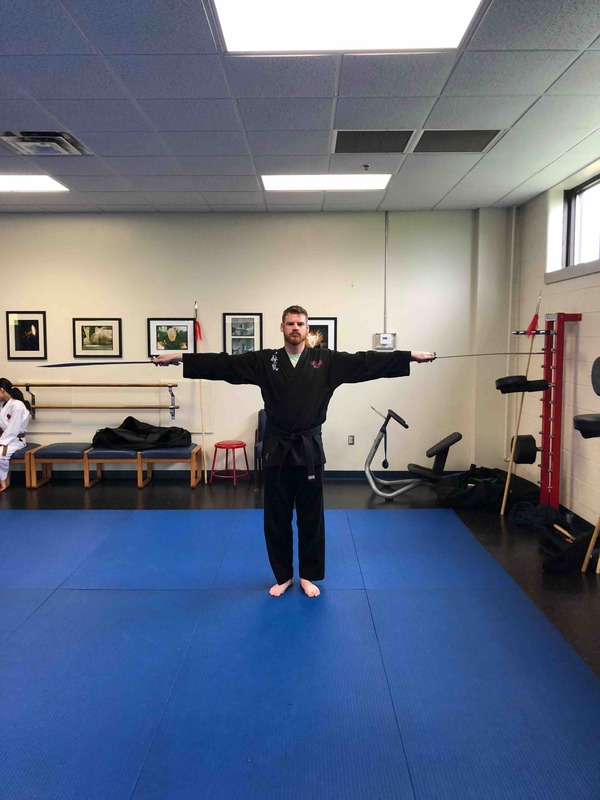 Lexington, KY: Student of Grandmaster The. 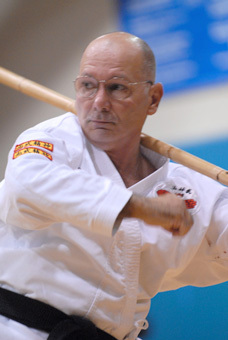 Cynthiana, KY: Steve has been an instructor for Master Larry Mattox in Cynthiana. Started in 1979 and has been very active since 1997. Weapons are a big interest. Cynthiana, KY: Student of Master Larry Mattox in Cynthiana. 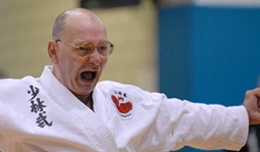 Has been training from an early age with his dad, Steve Richie. Cynthiana, KY: Student of Master Larry Mattox in Cynthiana since 2003. Favorite styles include the drunken and internal forms. Received 3rd Degree Black Belt December 18, 2012. 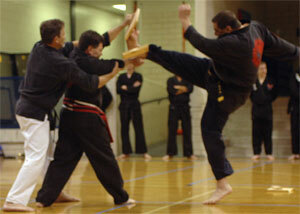 Lexington, KY: Student of Grandmaster The. 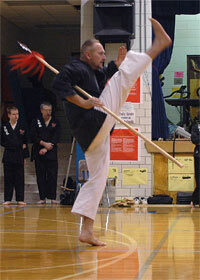 Received 3rd Degree Black Belt December 12, 2012. Ray is married with two children, Karina and Courtney, and is employed by the University of Kentucky College of Social Work. 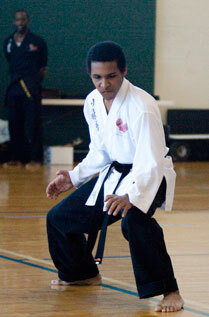 Lexington, KY: Student of Grandmaster The. Received 3rd Degree Black Belt December 12, 2012. 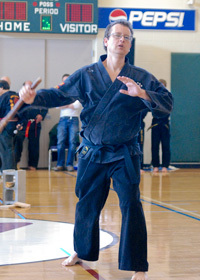 From Lexington, KY. Student of Grandmaster The. Received 3rd Black Belt December 2013. From Cynthana, KY. Student of Master Larry Mattox. Received 3rd Black Belt December 2013. 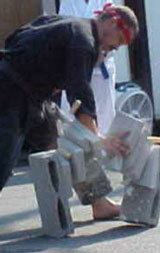 Enjoys a wide range of activities including guitar, outdoors and family. 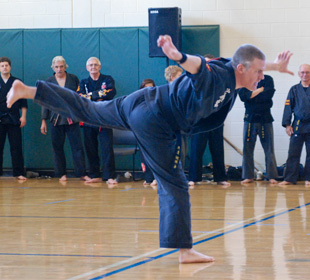 "Martial arts have helped me stay fit and enjoy life to its fullest." From Lexington, KY. Student of Master Doug Byrum. Received 3rd Degree Black Belt October 10, 2015. From Carlisle, Ky. Student of Master Larry Mattox. 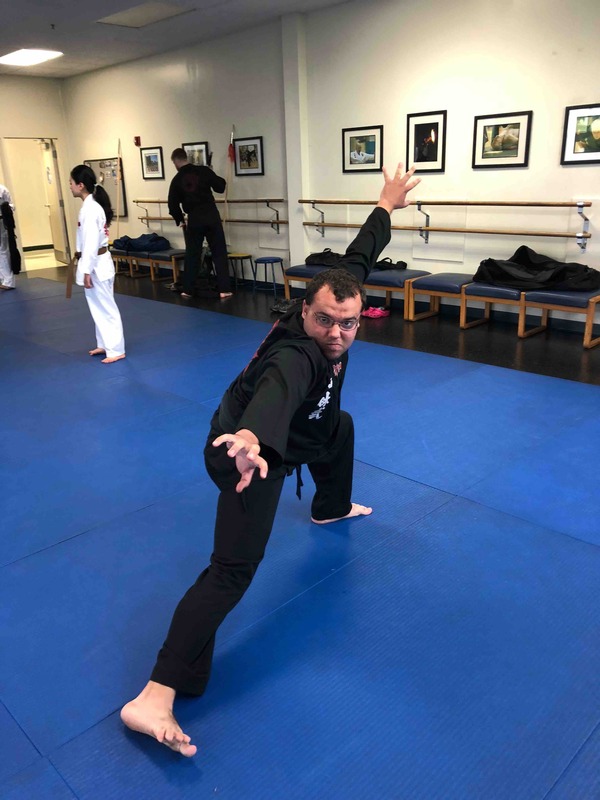 Received 3rd Degree Black Belt on September 23, 2017. Received 2nd Degree Black Belt on March 26th, 2016. Received 1st Degree Black Belt December 1993. Favorite styles are Drunken and Internal. Favorite weapon is the Bo. Christy has studied under Master Larry Mattox since January of 2011. 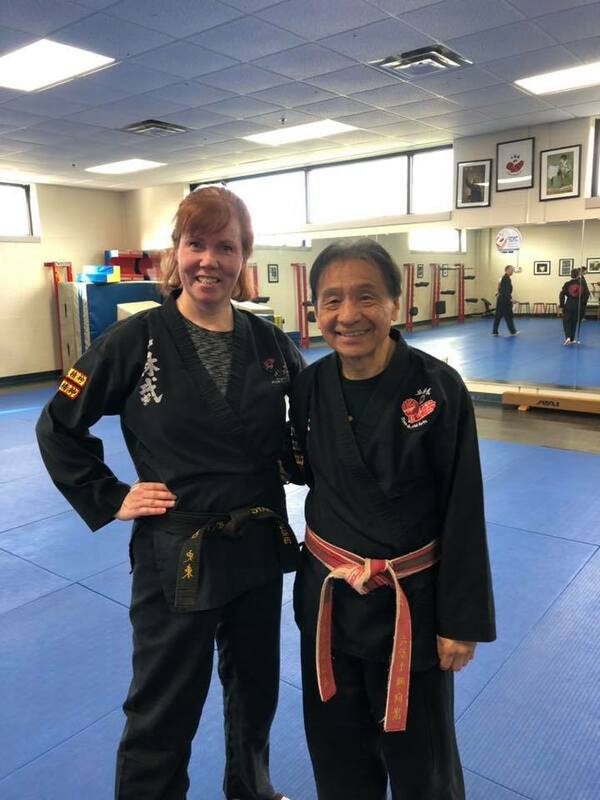 She received her 3rd Degree Black Belt on September 23, 2017. 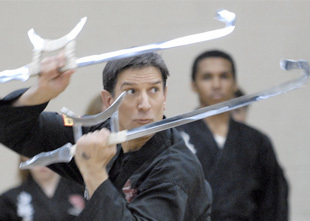 Christy enjoys weapons katas and internal material. Her favorite weapon is the Ugly Stick. She is married with 3 teenage kids. 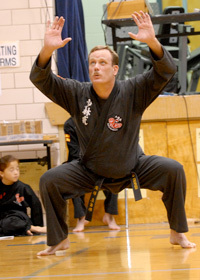 Everyone in the Kinney household has a black belt under Master Larry Mattox.